Should Swimming Pools be Level? What Repairs Is The Seller Really Responsible For? Columbus home buyer gets a free underground sewer line repair from their Home Inspector. Is a Home Warranty a Replacement for a Home Inspection? 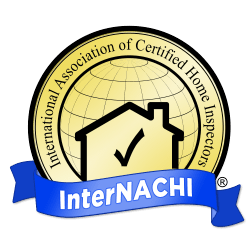 Should The Home Buyer Be Present At The Home Inspection?